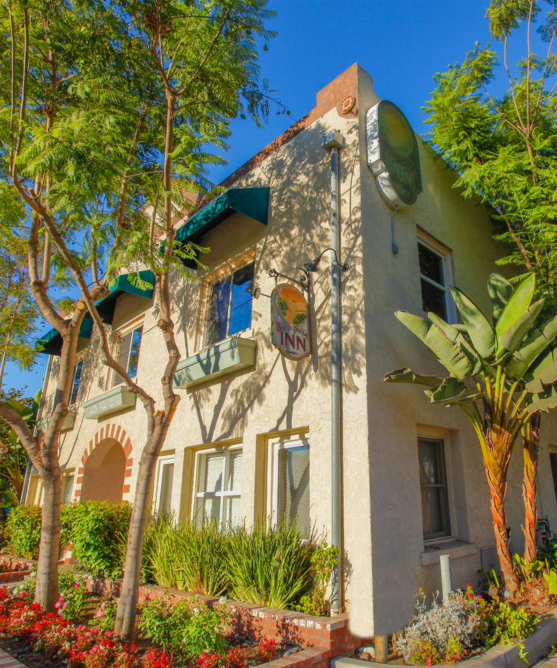 Discover the Santa Paula Inn Bed & Breakfast Boutique Hotel located steps away from Main Street, surrounded by historic shops, try restaurants, and museums. 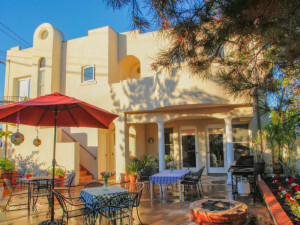 The Santa Paula Inn is a boutique bed and breakfast that offers comfort for business, leisure, weddings, film crews and pilots that are here for specialized training, and parents visiting St. Thomas Aquinas College. A stone’s throw from beautiful Ventura and Oxnard, this charming 14 room bed and breakfast boutique hotel is a perfect romantic Southern California getaway. 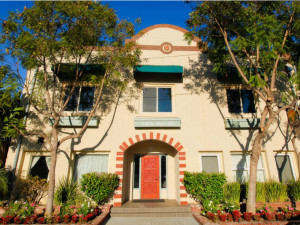 Situated in one of Ventura County’s historic agricultural regions, surrounded by citrus groves, the Santa Paula Inn is a pedestrian friendly B&B hotel experience, steps away to restaurants, antique shops, live theatre, museums and more. 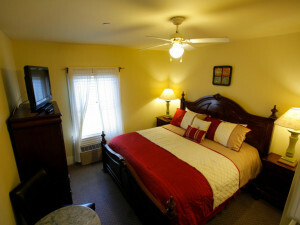 Our complimentary continental breakfast is the perfect way to start the day, before exploring Santa Paula. 405 N, 5 N, 126 W, Exit 10th St – Turn Right, Main St. – Left, 8th St. – Right, Hotel on the Right. 5 N, 126 W, Exit 10th St – Turn Right, Main St. – Left, 8th St. – Right, Hotel on the Right. 5 S, 126 W, Exit 10th St – Turn Right, Main St. – Left, 8th St. – Right, Hotel on the Right. 126 E, Exit Palm St – Turn Left, Main St. – Right, 8th St. – Left, Hotel on the Right.